Different products have different purposes, from basic care and cleanliness to damage repair, enhancement, style manageability, or medical treatments. Many different products are available in a variety of designer lines, including Pantene, L'Oreal, and Tigi. Choosing the right hair products for your hair care and styling needs depends on the type of hair you have. Consult a salon professional for an evaluation and advice - you may not even know that your hair is overly dry or chemically damaged, for example. Understanding your own hair can help you determine what types of products you should be using, how frequently you need them, and whether or not you should consider higher priced designer brands or if more affordable lines are strong enough to protect your hair.Most people require at least a basic shampoo and ordinary conditioner,but unless you visit a salon regularly you may be unaware of additional needs such as deep conditioning treatments, color-specific product lines, or available medications to treat hair loss or other hair-related conditions. 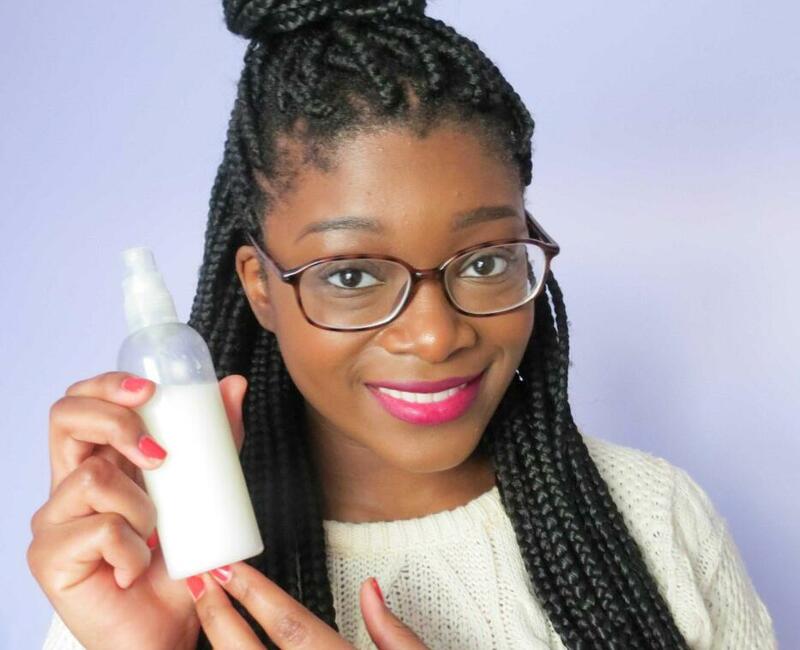 There are several ways to moisturize hair. The most common remedy is a daily conditioner. Daily conditioners should be used after every shampoo to replenish some of the lost moisture after cleansing. While conditioning will help detangle and increase the cuticle's shine, inner core repair isn't common with a typical conditioner. The following steps are necessary to get moisture down into the hair shaft, where the real damage lies. Deep Conditioner Treatments: Deep conditioning treatments can be applied at home or in the salon. The number of recommended treatments vary based on the extent of damage, but a good rule of thumb is one deep treatment per week. A treatment conditioner should be applied directly after cleansing. Once applied, comb through the hair and put on a shower cap to lock in the heat from the scalp. Allow the deep conditioner to penetrate for at least 15 minutes. Rinse thoroughly and repeat as needed.